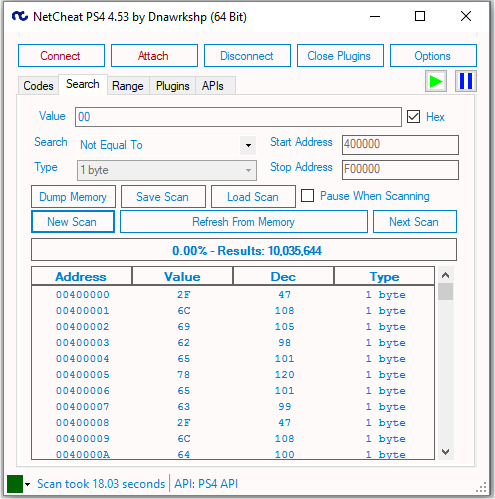 NetCheat is a program that came around for PS3 to help making offset grabbing so much easier. We now have one for PS4 as you see below. It's still new so there may be a bug here and there. Hope this helps you guys. BISOON tested on netCheat 4.53, the app open source you can find it on Dnawrkshp's GitHub page. Two links? i'm a bit confused here. 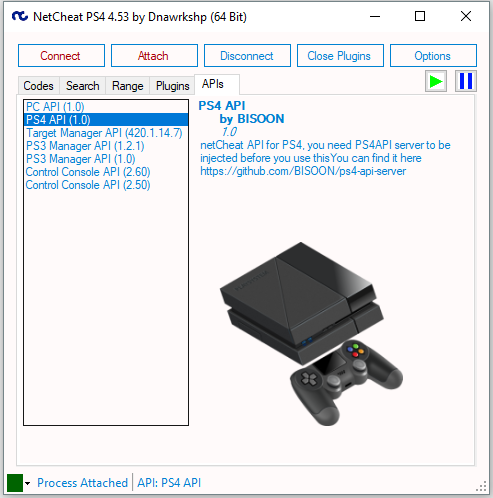 Is there any tut on how to get Netcheat to work on PS4?